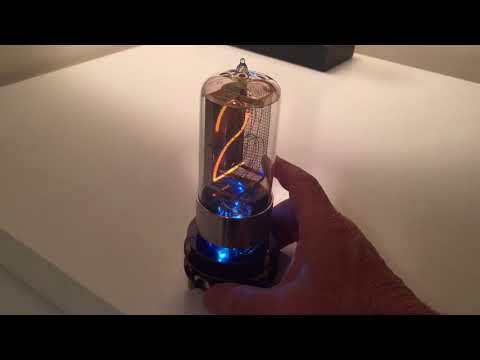 The R|Z568M nixie tube made by Dalibor Farny. 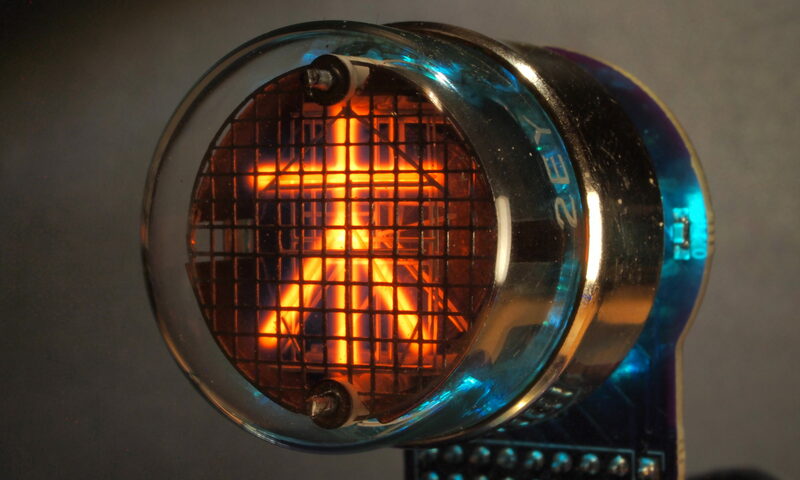 This is the only nixie tube currently being made and is named for the Z568M. The digits are the same size (50mm) and the pin-out is the same. His tubes are made-to-order and can be customized to suit your needs. There are upside-down tubes, tubes with a copper anode, tubes with brass bases and black bases. Etc.